The historic Avenue Hotel Bed and Breakfast in downtown Manitou Springs offers great lodging accommodations near Colorado Springs for romantic getaways, vacation travel or for a restful retreat which includes a fantastic full breakfasts. 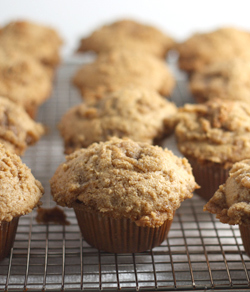 This recipe is for one of the muffins we serve in the mornings. Blend together to form crumble topping. Sour milk. Mix 1 cup milk with 1 teaspoon lemon juice. Add oatmeal to soak in bowl with sour milk. Add beaten egg and vanilla. In a separate bowl combine flour, brown sugar, salt, soda, cinnamon, and baking powder. Whisk together. Pour oatmeal mixture into flour mixture combine just until mixed. Add in raisins and nuts. Prepare muffin tins. Fill the tins 2/3 full. Sprinkle with cumble topping . Bake at 375°F for 20 minutes. Preheat oven to 350 degrees. In a medium bowl, beat together the butter and salt until soft and fluffy. Mix in the powdered sugar and the lemon zest. Add the flour, mixing until well combined. form into 1" balls; a teaspoon cookie scoop can be used if desired. Place balls on baking sheet. Bake the cookies for 12- 15 minutes.They should be very light brown on the bottom and feel set on the top. 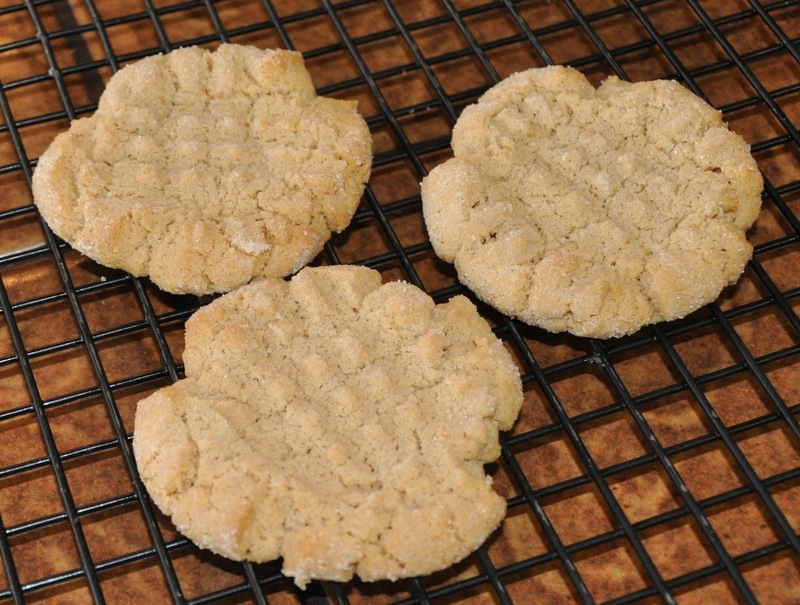 remove cookies from the oven, let cool on baking sheet 3 minutes. When still slightly warm roll cookies in powdered sugar. Let cookies cool completely and sprinkle with edible glitter, if desired. Makes 50 - 60 cookies.